How much of your data are you using to generate business value? Join the path to Intelligent Growth, and learn from the leading thinkers and doers. New ideas and inspiration guaranteed! How to turn data into business results? How to create competitive advantage through data? How to transform ways of working into more effective? How to lead change & break down the silos? How to build a technical backbone equipped for growth? If you are working as a digital leader in sales, marketing or service this is the event for you! 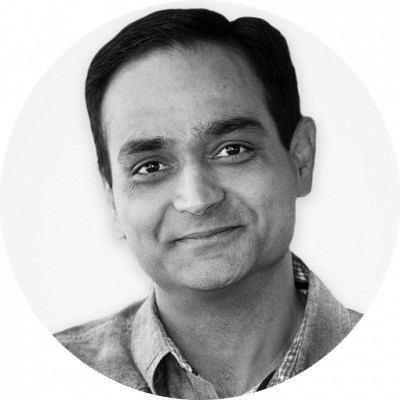 Main keynote: Worldwide known Digital Analytics Evangelist and bestselling author Avinash Kaushik. Avaus Expert Talks is an official side-event for sold out Nordic Business Forum Stockholm 2019. Fill in the form to register to the event. You will receive a confirmation shortly. Avinash Kaushik is the Digital Marketing Evangelist and the co-Founder of Market Motive Inc.
Emina drives digital transformation within traditional construction businesses. Her job includes digitalisation in organisational functions of Saint-Gobain, including marketing, sales, finance, HR, logistics to name a few. Emina has worked for Google, and founded one of the first Google Analytics agencies in Sweden. 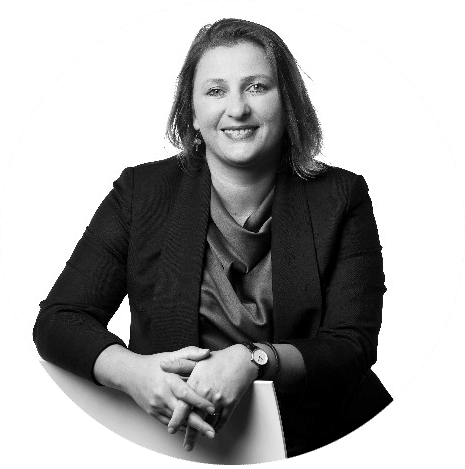 Emina’s mission is to drive change and digitalise traditional construction business with focus on people, whilst bringing digital solutions to Saint-Gobain customers and achieving internal business process efficiencies. The digital revolution changes everything. Transformation is critical, yet often difficult, and getting the technology in place is the easy part. To succeed you also need to have a look at your way of working, company culture and business leadership. In essence, you need to redefine your business completely. 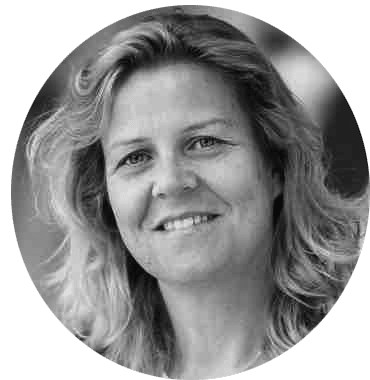 Lena Lindgren is responsible for the digital marketing of Telia and has a background from several industries working with marketing, insights & analytics. Magnus Zackariasson is responsible for the strategy of the digital customer meeting of Telia. He has a long track record from working with strategy and innovation in a wide range of industries. As CFO Strategy & Commercial Excellence at Postnord Linda Berg has been working with building and managing intelligence from big data, driving strategic analyses and creating models within Commercial Excellence. She has strong experience in developing and improving customer journeys for SME companies – and through that, most importantly, increasing sales and attractiveness. 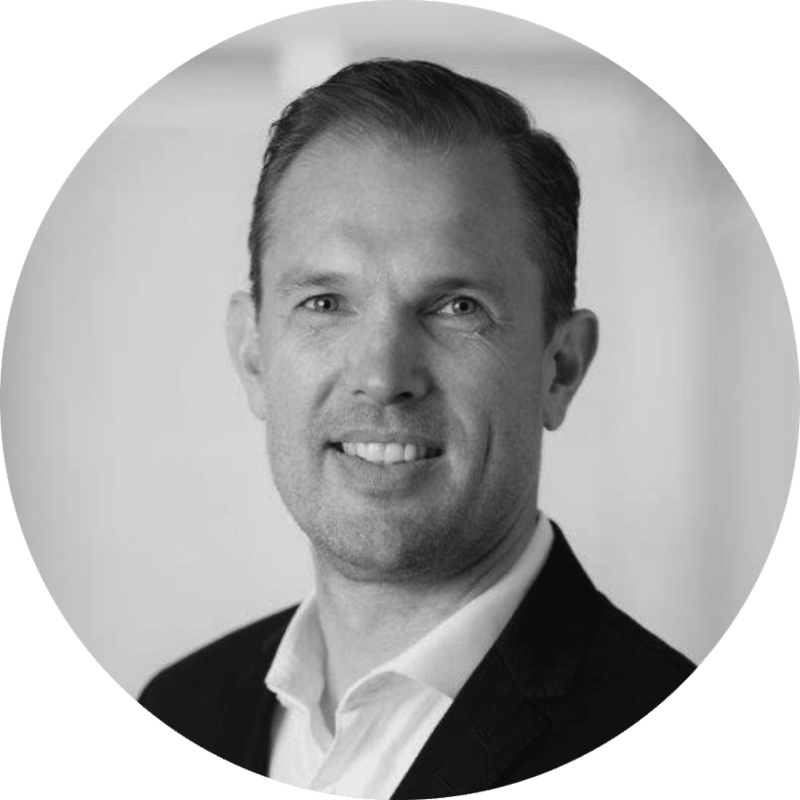 Fredrik Vik has an extensive background within digital transformation and product development from a number of industries such as telecom, travel, finance and retail. 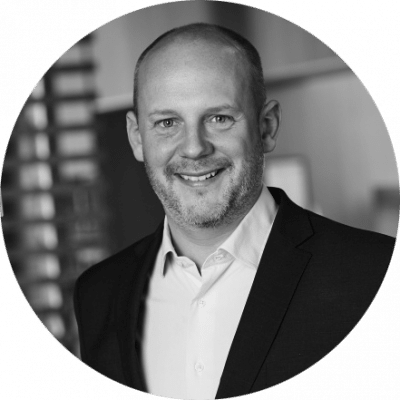 He has many years with senior roles within large corporates such as SJ, SEB and ICA as well as experience from startups. Today Fredrik is heading up a digital transformation program with 180 people in three different locations delivering new marketing capabilities as well as a new way of working cross the ICA community. Panel discussion: Achieving success; typical pitfalls / investment levels / daring to invest in the future? 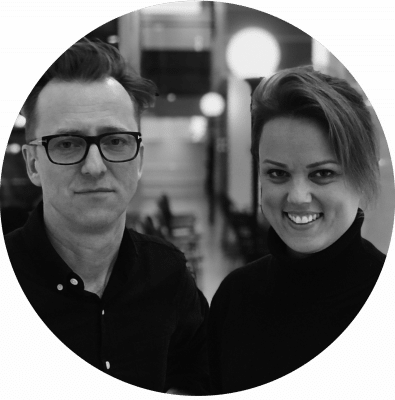 Digital expert with over twenty years of experience in the Media & IT business and QSR (Quick Service Restaurants) with a proven track record of driving key product and company objectives as well as building business partnerships in one or more Nordic markets. Wide background with a deep tech experience and understanding of building customer experience and loyalty, digital commerce online and in store, setting up marketing automation and an evangelist for new technology and products. 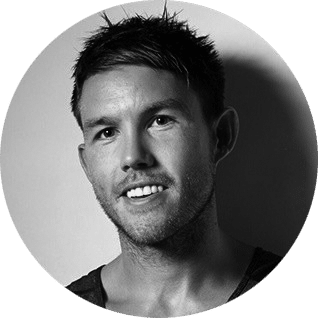 Regan Kirk is a serial founder, amateur podcaster and marketing nerd turned Growth Marketing Trainer at Growth Tribe. He has taken being data-driven to the next level and is often seen playing with a myriad of apps that track different elements of his life. With experience in Kuwait, Mexico and Australia his broad international experience makes him a highly adaptable coach. He now teaches companies across Europe how find ways to grow in a hyper competitive world.